80% of Construction Companies Can't Find the Workers They Need, as per The Associated General Contractors of America (graphic provided by PlanGrid). More than half (56%) of builders report suffering due to the effects of the skilled labor shortage (National Association of Home Builders). U.S. construction showed a 21.4% industry-wide turn-over rate, making it one of the highest rates of all industries (The Bureau of Labor Statistics). 16-20% of an individual’s base salary is the average cost of a turnover to a business (The Center for American Progress). What is your true cost of finding, onboarding, training, and bringing a Project Engineer to full productivity? What is the risk of your PE getting bogged down with large releases or batches of RFIs, and losing availability to load-balance? How much capacity will your PE have to maneuver and adapt to new problems and barriers that may arise? 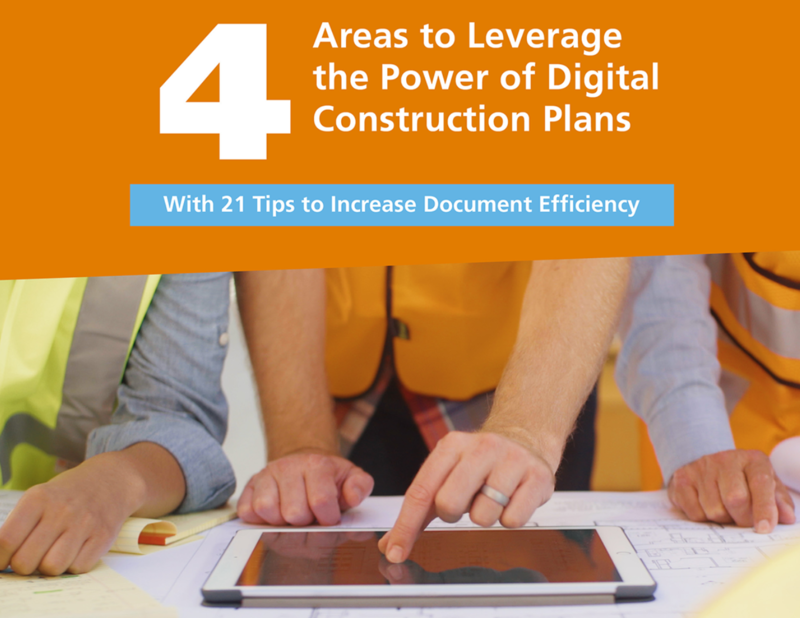 How much time will your staff have to manage construction data and documentation? Is your staff fully proficient with all of your construction software to ensure quality-control, integration, and correct consolidation of all construction data? What is the potential risk and cost associated with lack of time and staff to manage your construction data continuously? 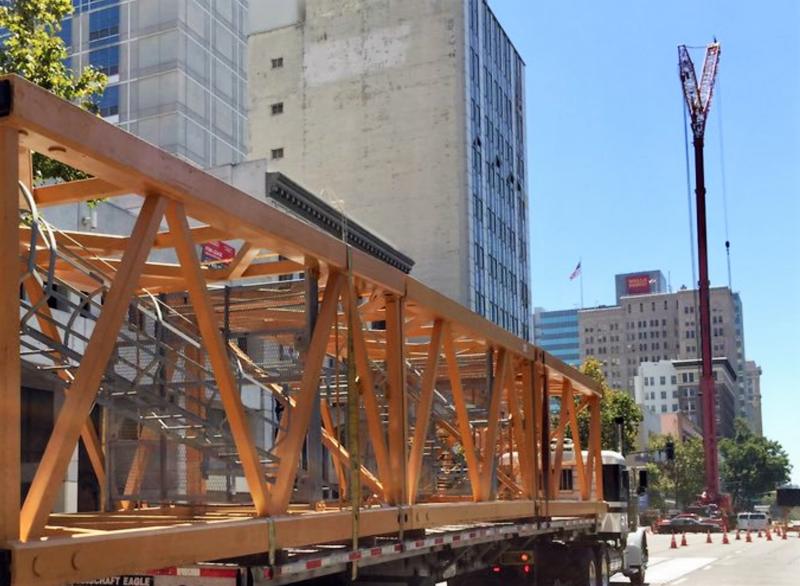 The construction labor shortage can present a real threat to many companies if not planned for ahead of time. Even with advance planning, there are often last-minute changes and staffing issues that can sabotage your project if back-up support is not available. One solution is to outsource your data and documentation to a professional certified team of specialists in construction data management. This will give your PE, and any other project management staff, more focused time on the build project itself. BarkerBlue Build can help by providing Construction Information Management (CIM) customized to your project needs. We reduce uncertainty by increasing Project Engineer productivity while reducing cost to the project. Our service can reduce risk of project cost overruns and time delays without increasing project overhead. Learn more at https://barkerbluebuild.com.